Does yoga feel like a secret you aren’t in on? This series invites you into a teacher’s brain. You’ll learn equally about the yoga practice as you will about your own body. We designed these workshops specially for people who feel like there is more to the yoga practice but just don’t know what more is. More is connecting philosophy and meditation to movement. More is adapting poses to enhance your personal wellness. More is feeling confident in your alignment choices in repetitive postures. More is knowing your own strength and enjoying the challenges of your weaknesses. Yoga is more, and this workshop series explores yoga. Let us show you more! Lauren will explore why we come together as a group and move through poses. 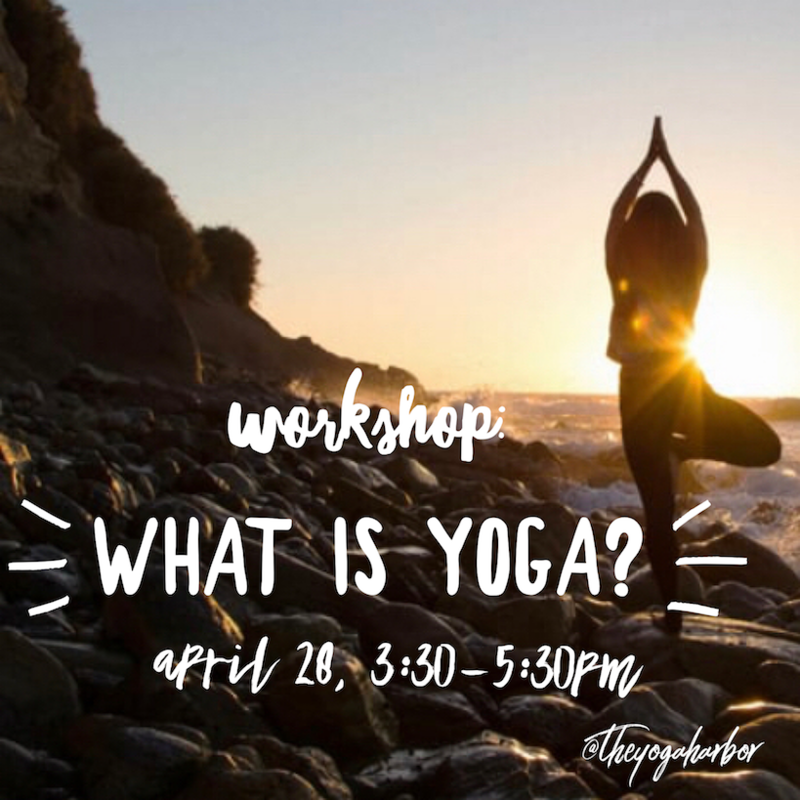 She’ll take you into yoga’s history, the basics of yoga philosophy, debunk common myths about what yoga is or is not, and invite you to have your own understanding of the “why” behind your practice. Abby will break down each posture within a typical ‘vinyasa’ movement: down dog, plank, chaturunga & cobra. You may repeat these poses in a class dozens of times, so coming into a solid understanding of how they work in your body will not only enhance their benefits but protect you from unhealthy movement patterns. Lauren will shed light on common alignment cues and how you can adapt them to work for your body. There is no one “correct” alignment of a pose. You will leave feeling more confident in the take-it-or-leave-it approach to teacher cueing – an approach we strongly support at The Yoga Harbor. Abby will break down Warriors 1, 2 and 3 to illuminate subtle and broad differences in this classical set of postures. You will discover how to prepare your body for each posture, when and how to modify, and set goals for these poses in your practice. You move into and out of Warriors in nearly every yoga class. Walk away from this workshop knowing you will benefit from them. Bethany wants to end the belief that a six pack is a strong core and yogi bicycles are the best way to get there. 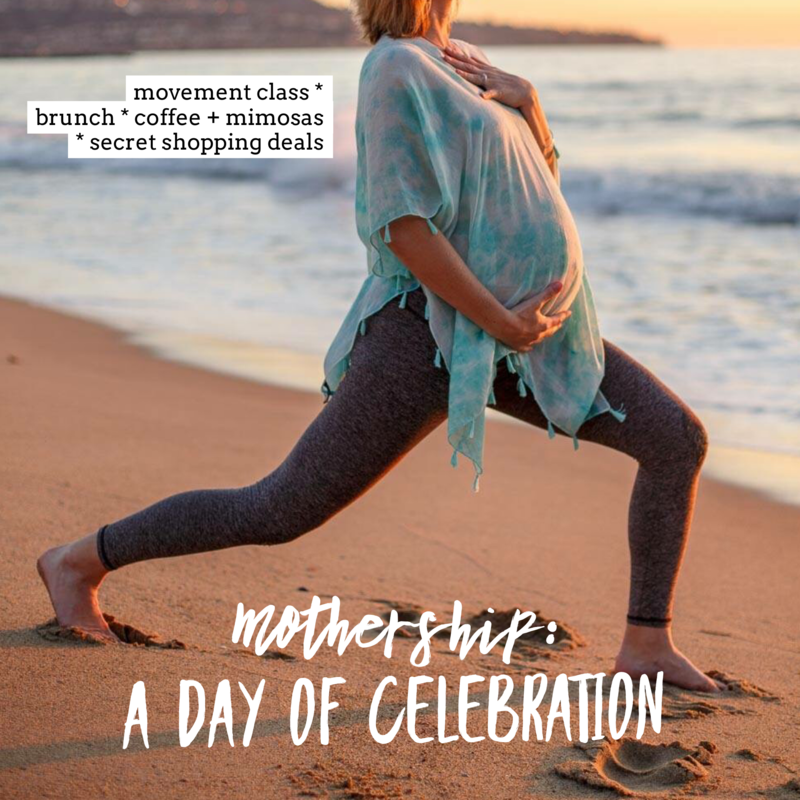 In this workshop, she helps you tap into the interconnected core – from your inner thighs to your pelvic floor – so you can improve your posture, alleviate back pain, and even find better digestion. This class is ‘sit up free’ and instead full of drills and tips to find your inner strength. Julie has spent decades helping her students discover their own “sadhanas,” or daily practices. 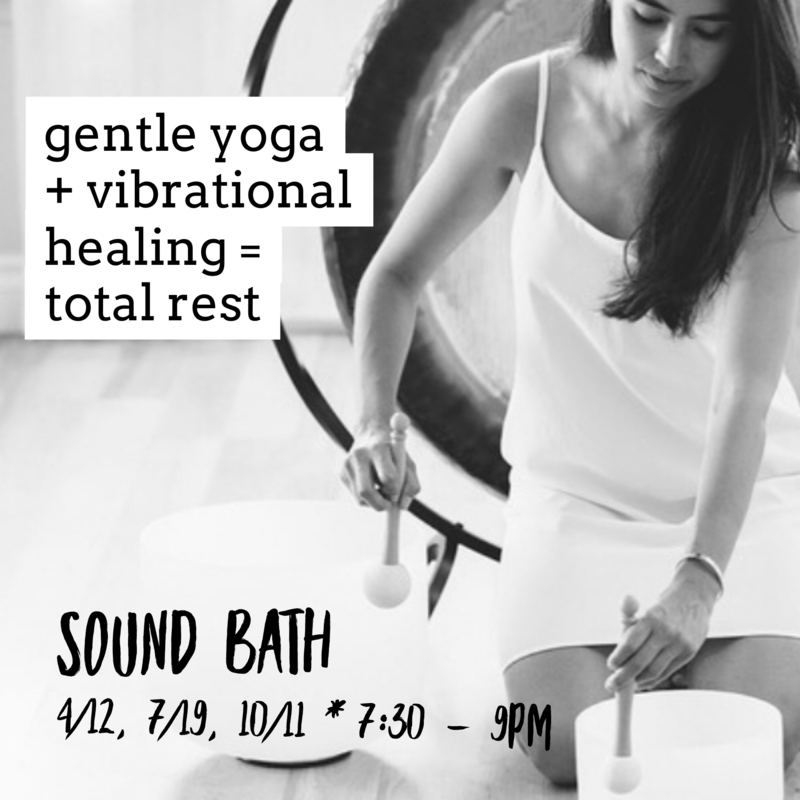 This workshop uses the group energy to create a meditative space for you to explore common classical and New Age meditation practices. ‘Bad meditators’ are welcome to join! This workshop is presented in partnership with Malas with a Mission, a social impact company bringing authentic mala beads directly from India.